We met David Stoddard for a Buyer Planning Session where he answered all of our questions clearly and concisely . David gave us the courage to buy our first home. 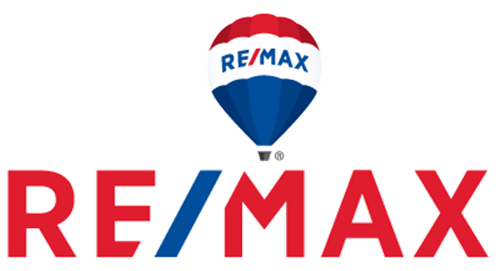 David is very professional and knowledgeable and helped us in every step of the home buying process. His honesty and attention to always looking after our best interests helped us make the right decision. We are happy and satisfied with our first home and we are already enjoying the feeling of having our own house. Mere words are not sufficient to thank David for his service but we will be grateful and thankful to him forever!